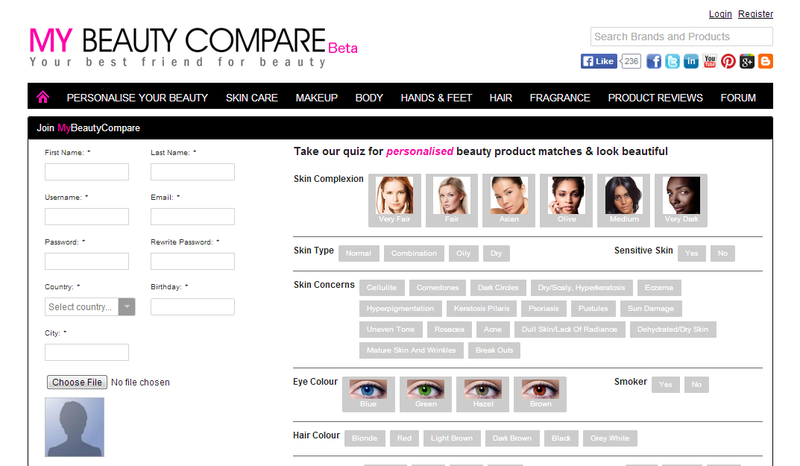 MyBeautycompare beauty is a personalized platform that was founded by Nidhima Kohli to enable women to find the best make up and skin care products to suit their skin type through recommendations. 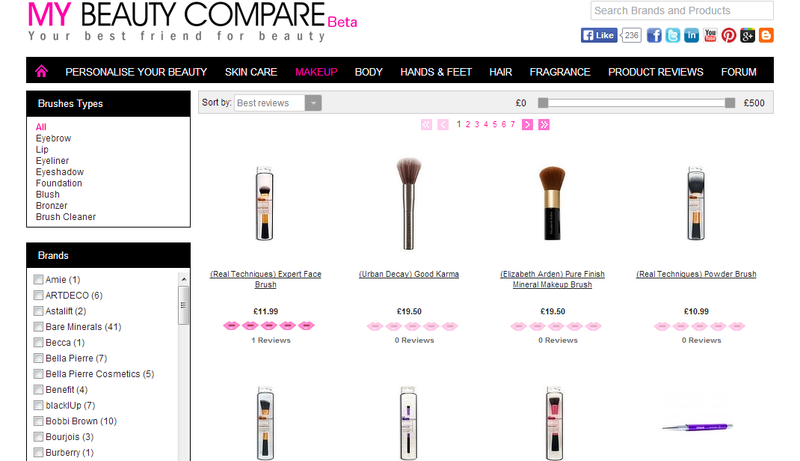 The website allows you to discover and compare beauty product prices for over 200,000 popular brands from skin care to make up. 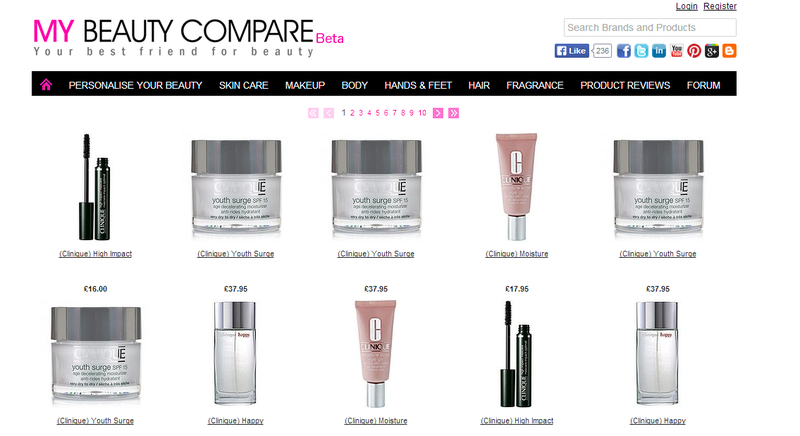 It enables you to find the perfect products for you. 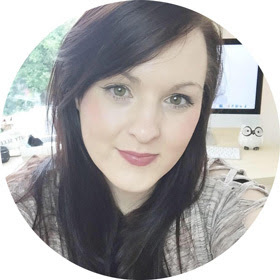 If you find yourself feeling frustrated with not finding the right products for you it might be an idea to take the quiz to find what would suit you. I think its a great idea as sometimes I buy products and feel really disappointed by them as they don't match my skin tone or they don't match to what I was looking for. 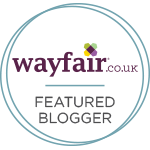 It could be a fun way of finding new products to try out and to fit your routine perfectly. What is great about this website is that once you find all the personalized products to fit you, you can then go and purchase them on the site. This would save a lot of time time and money by not purchasing products that might not work for you. I'm going to take the quiz to see what comes up for me as I think it would be interesting to see what would be recommended and its free! Whatch the YouTube video to get you started! Wow such a useful site-thank you!!!! !